It's time for the citizens of Lakewood Plaza Turbo to step into the spotlight! 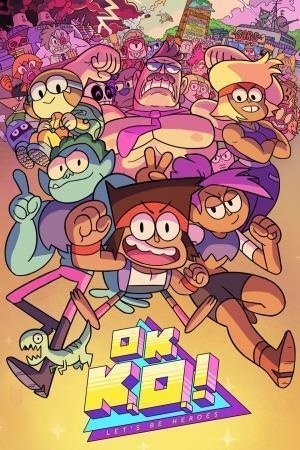 Enid teams up with Red Action, Dendy fills in for K.O. at Gar's Bodega, and a Real Magic Skeleton has a most excellent adventure with Brandon. Dive into this heroic world as K.O. discovers more about the mysterious past of his mom, and robot barber Mr. Logic!